​West Ham striker Andy Carroll has been ruled out for the remainder of the 2018/19 season after undergoing surgery on his ankle, meaning he is likely played his last game for the club. And this latest setback could prove to be the final nail in the coffin for the club, according to reports in the ​Daily Mail. 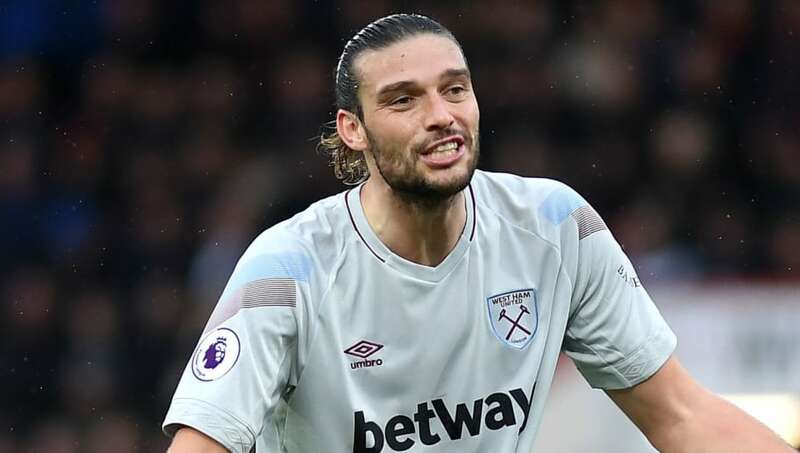 With his current contract is set to expire this June, it is understood that Manuel Pellegrini's side will not be offering ​Carroll another deal, forcing him to find a new club for the 2019/20 campaign - though the player himself is currently in the dark regarding these developments. There is, however, a silver lining for famed English injury-prone stars in east London after ​Jack Wilshere made his long-anticipated return to action with 66 minutes for the Under-23s on Sunday.